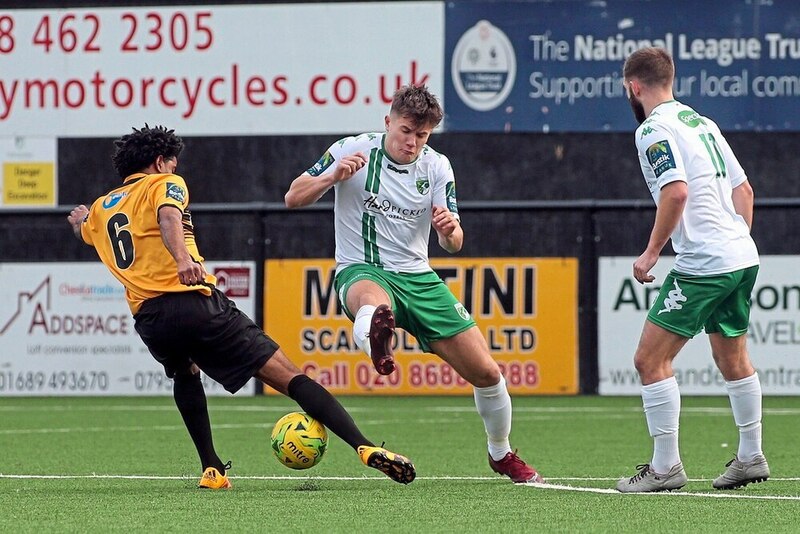 THE first half was Guernsey FC’s undoing as they succumbed to a 3-0 defeat at Bostik South-East leaders Cray Wanderers on Saturday. All the goals came within an 11min. period in those opening 45 minutes as Junior Dadson gave his side the lead before Joseph Taylor and Bradley Pritchard added to their tally. There was a straight red card for the home side’s Tom Phipp in the 90th minute at Hayes Lane, but it was too late for GFC to take advantage.